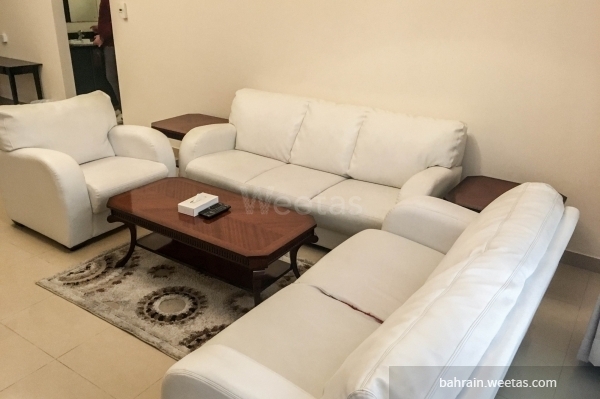 Spectacular fully furnished flat for rent in a good location, in sanabis, which offers the quietness, green area and its religious sites. 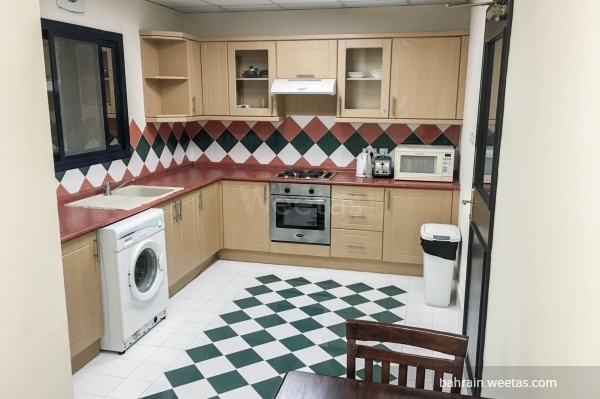 The flat consists of one bedroom, two bathrooms, fully equipped kitchen and living room with dining table. 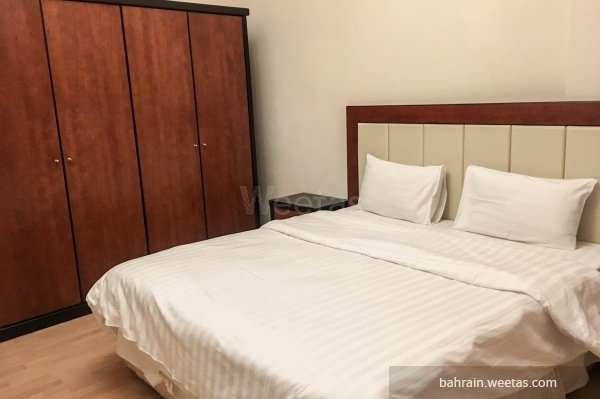 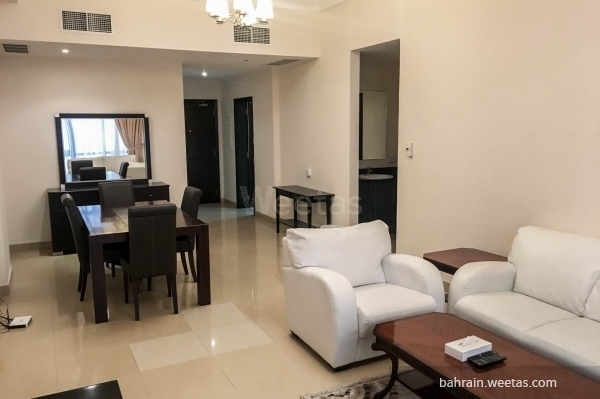 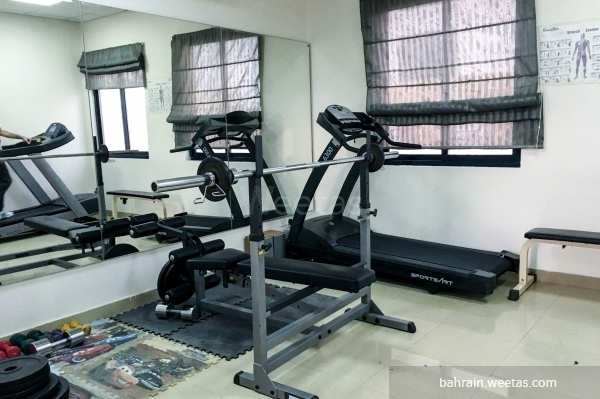 The apartment has access to many amenities such as swimming pool, fitness gym and also it has an internet connection. 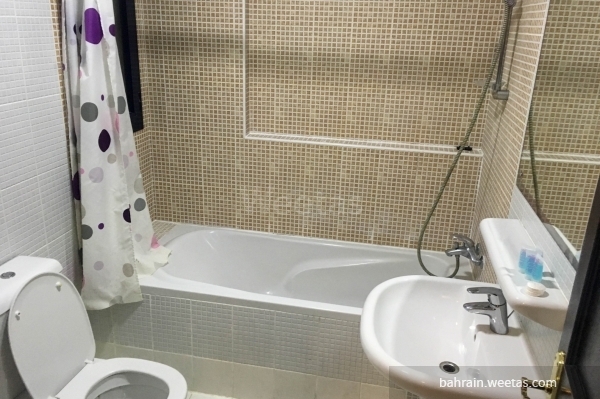 Weetas offers this flat exclusive on its website with rent price 420 BHD. 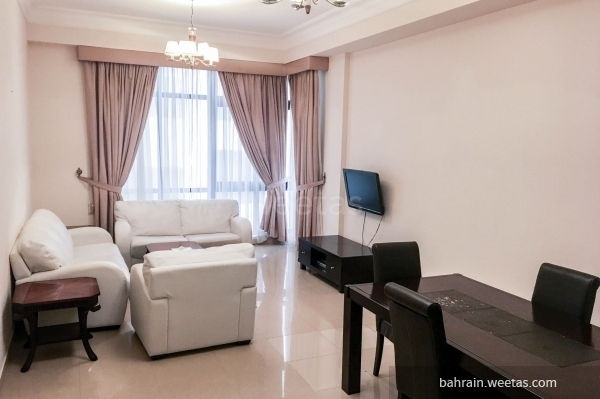 This property costs 3.3% more than the average 1 Bedrooms Apartments in Sanabis area.